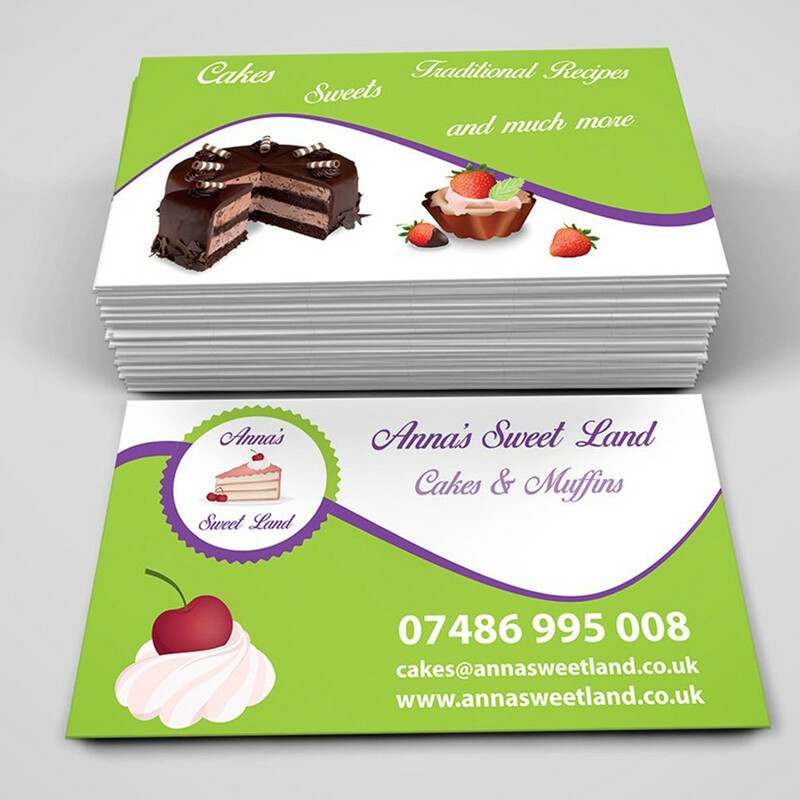 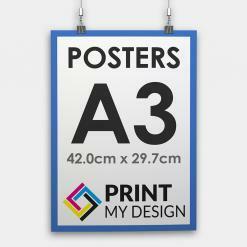 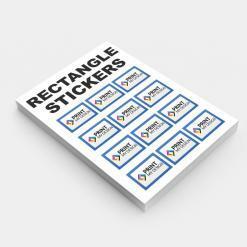 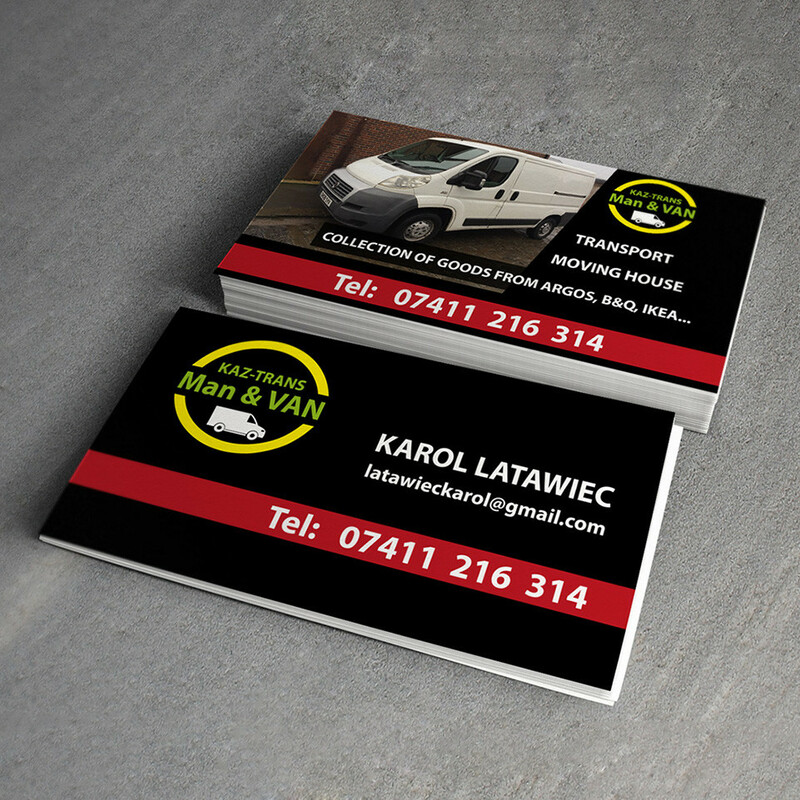 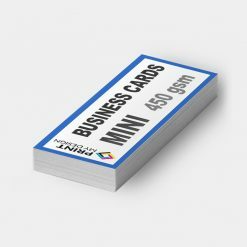 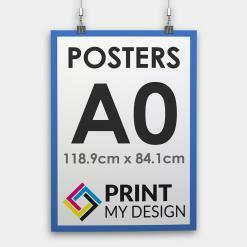 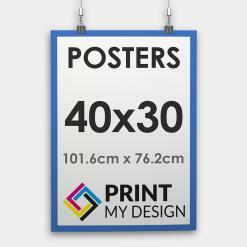 Standard Business Cards on Print My Design – Best online shop in UK!!! Bring your brand to life with a standard most popular business cards. 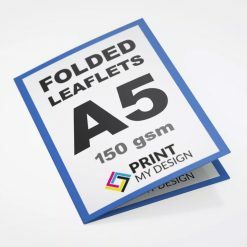 450gsm ultra-white paper and printed in full colour on both sides business cards. 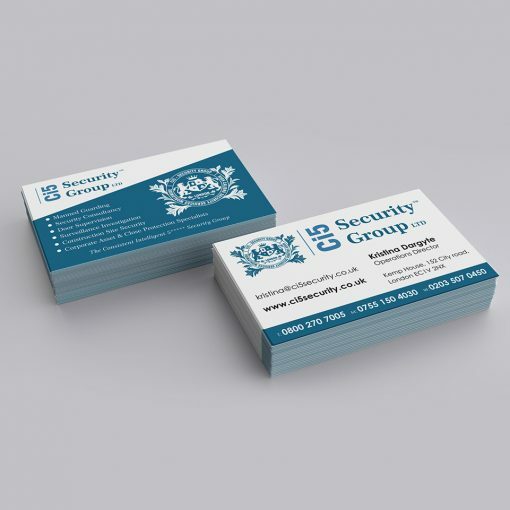 You can choose four types of lamination: No Lamination, Matt lamination, Gloss Lamination or Soft-Touch Lamination gives the card a unique texture while offering protection against discoloration and fading. 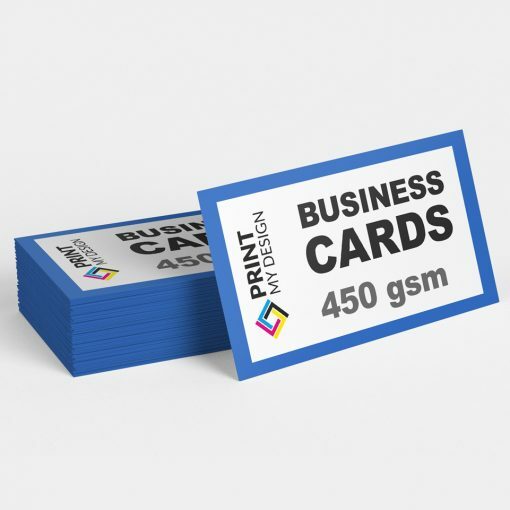 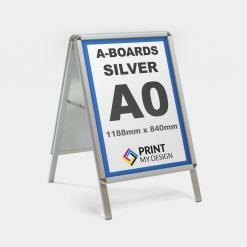 High quality professional business cards are printed litho. 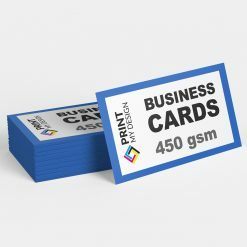 Make a business card that’s as unique as your company, and give your customers a good impression. 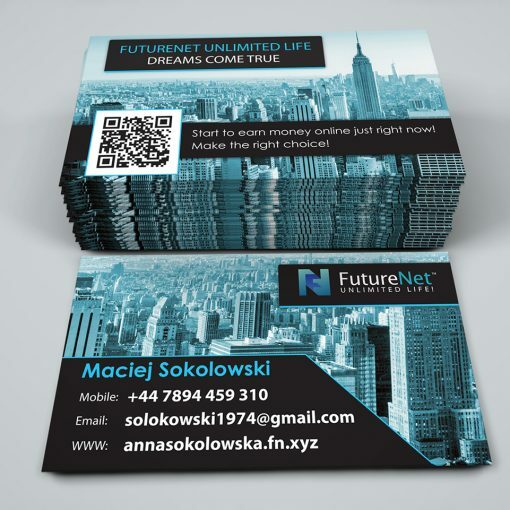 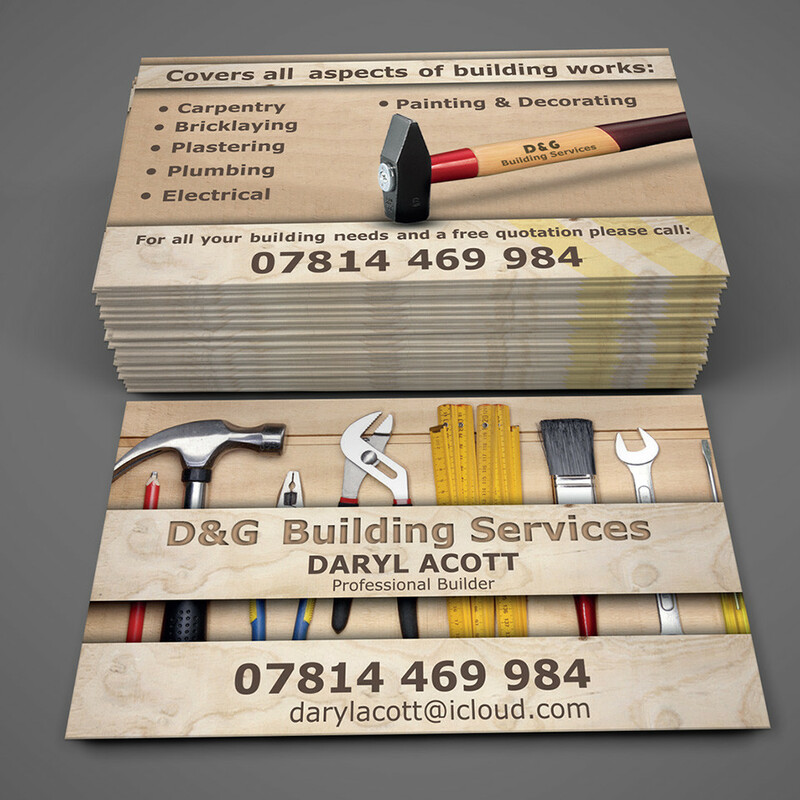 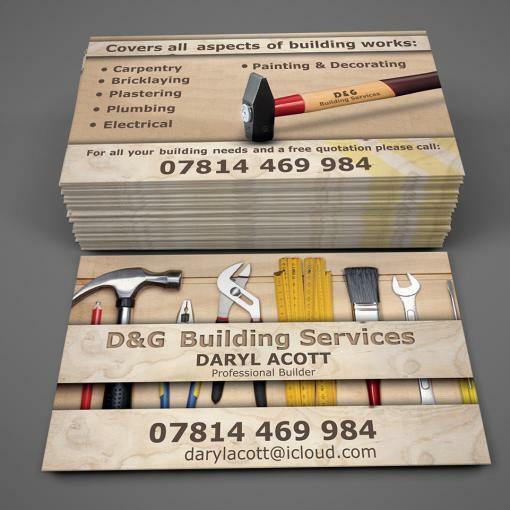 Do you need your business cards to be professionally designed?